Read below for the processes of moving in and out of an APS Property. At least one month prior to your contract start date, we will email you and place details on our main page on the website, in regards to the allocated dates and times we will open for you to collect your keys. Our office at Saul House is, as always, open Monday to Friday between 9 am – 5 pm for you to collect your keys, however, you will need to check the website for weekend opening times. Please note you can only collect your keys either on the date your contract starts or after, if you turn up before your contract start date or at a weekend that is not highlighted as open, we will have no option but to turn you away. The first person to collect their keys for the house will also be issued the inventory, this MUST be returned to us no later than 7 days after receipt. If it is returned after the 7 days it will not be accept and if it is not returned at all it will be deemed as there are no issues with the property. We will also provide you with further paperwork for monthly meter readings and weekly smoke alarm testing. Once you arrive at your property, there will be an information folder, usually found in the lounge of each property. 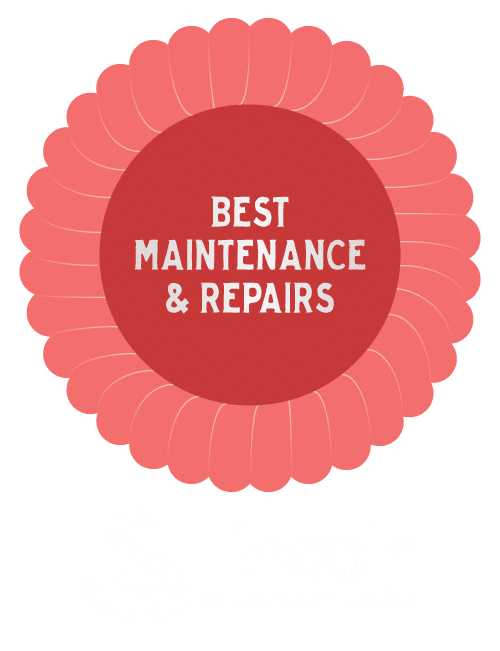 This provides you with contact information for APS, user guides for the appliances and helpful leaflets from us, the City of Lincoln Council and the University. It is important that you just spend 5 minutes reading through the folder. If you have any difficulties in understanding how to work or operate anything on the property, we are only a phone call away and will happily arrange a visit by a member of staff to explain. What you need to do once you have picked up your keys to your new house! 1. Take an obligatory selfie with keys! 10. Unpack, get settled in and enjoy! We understand that tenants move out at different times but as a joint household you are all responsible for the way the house / apartment is returned to us. Please ensure that any personal belonging and rubbish is removed from the property, any belongings left at the end of contract will be disposed of and rubbish removed at a cost to you. Ensure you place all rubbish in the bins and put out for collection in advance of you all leaving. We will invoice all tenants if rubbish is left at the property even in the bins at a cost of £6 per bag and a charge of £30 for any electrical items left including mobile phone chargers, TV’s, printers, computers etc. The property needs to be returned to us is in the same state of cleanliness as it was in when you moved in (fair wear and tear is taken into consideration on our final house inspections). This means that the cooker top and oven should be cleaned, the microwave, the fridge/freezer, the washing machine and the dishwasher etc. Bathrooms, lounges, bedrooms, corridors and stairs should all be dusted, wiped and hoovered. We will invoice all tenants if the property is not clean and tidy when the last set of keys are handed in, no matter what date you left. In regards to keys, please email us a couple of days before you intend to leave the property and we will explain the moving out process and what to with your keys etc. Do not leave keys with your co-tenants and expect that they will hand them in, it is your responsibility. If keys are not returned we will invoice you not only for the keys but for a change of lock to the bedroom and front door and to have all the keys cut for the new locks. Please be aware we have master suite system, so is much more expensive than normal keys/locks as they have to be specially made. All tenant should have vacated the property by 12 noon on the last day of the contract. If you are unsure of your contract end date please contact the office. One final reminder, please ensure that you arrange for your mail to be forwarded to your new address as we are unable to forward or collect items of mail from the property.